Broad horizontal planks float prominently against a snowy linen background. 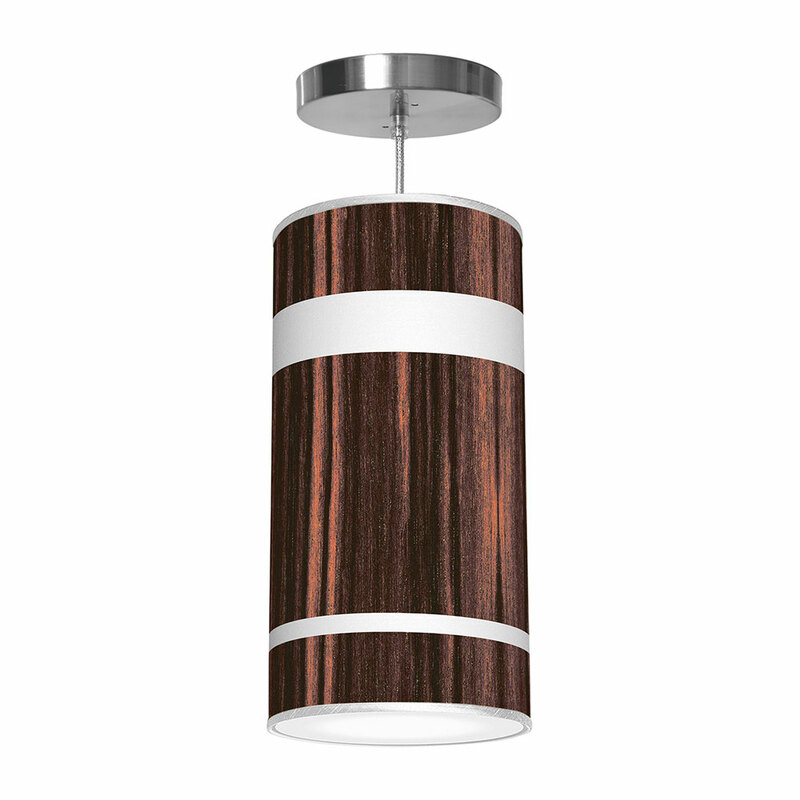 The modern design and warm wood tones of this triple-tiered, printed shade pendant complement any environment. Available in 6 wood options and 3 sizes.